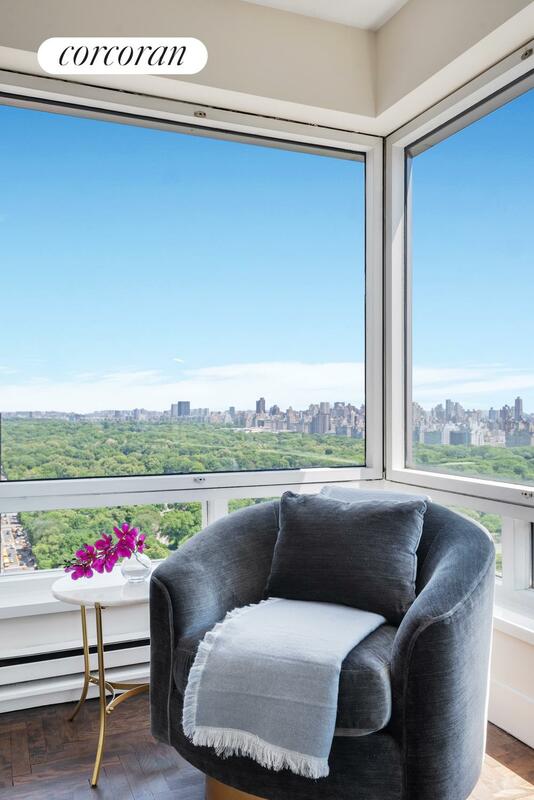 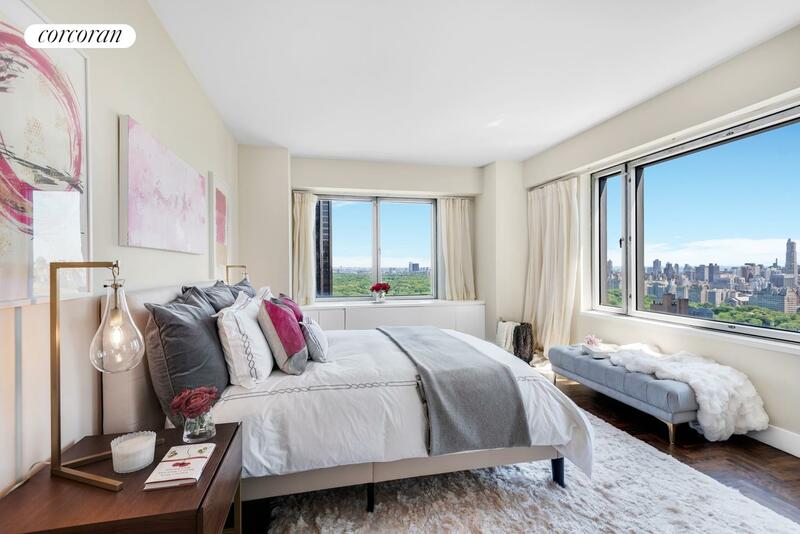 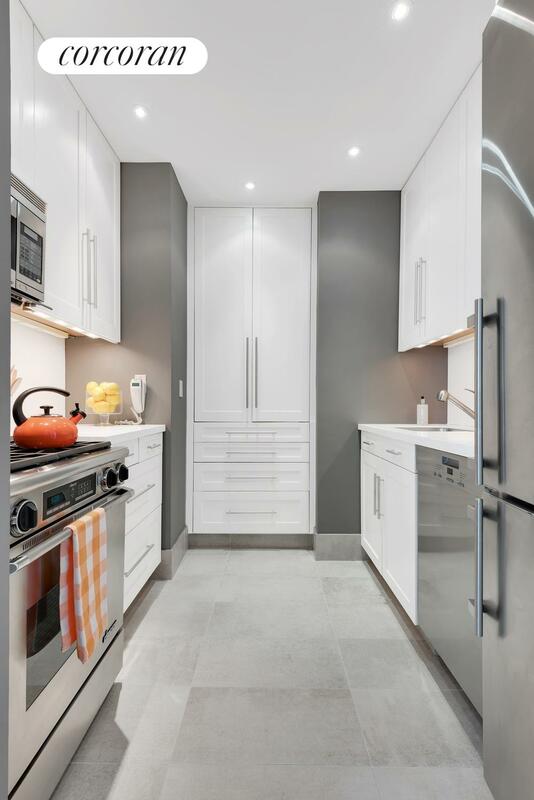 This luxury corner two-bedroom, two-bathroom home at Central Park Place sits high above the city with breathtaking panoramic views of the entire NYC skyline from the span of Central Park down to the World Trade Center! 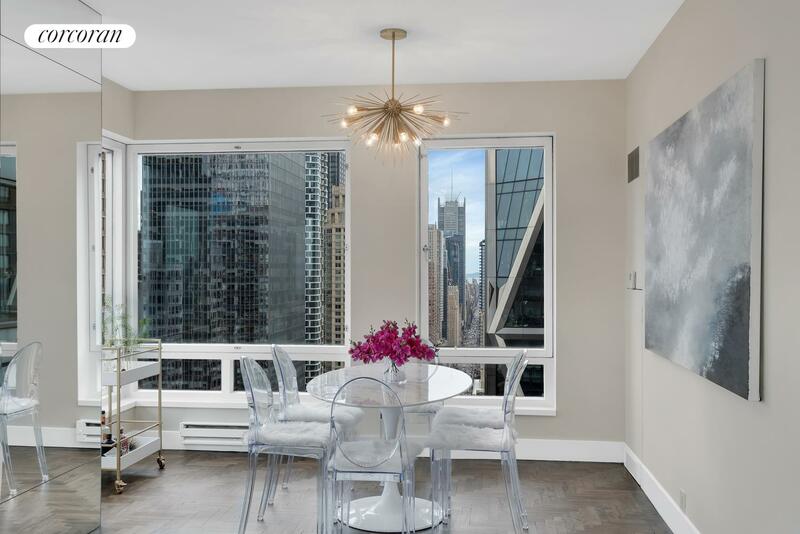 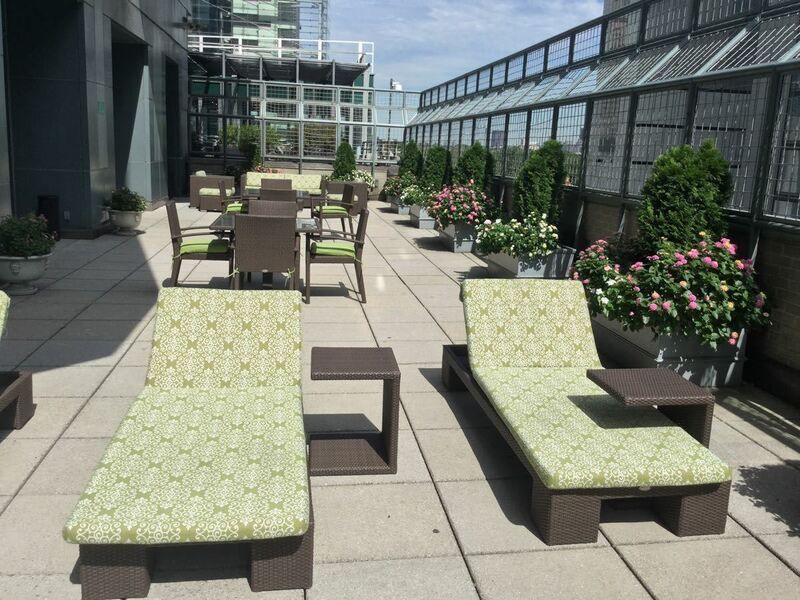 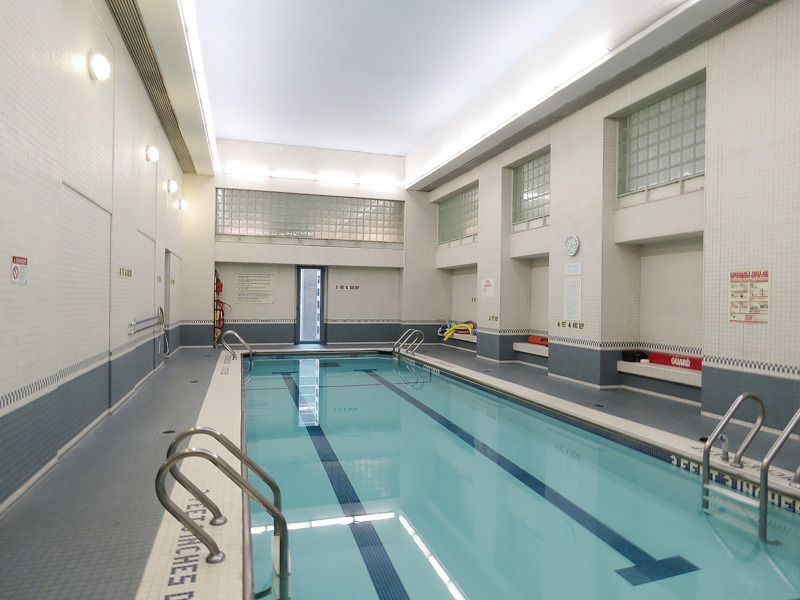 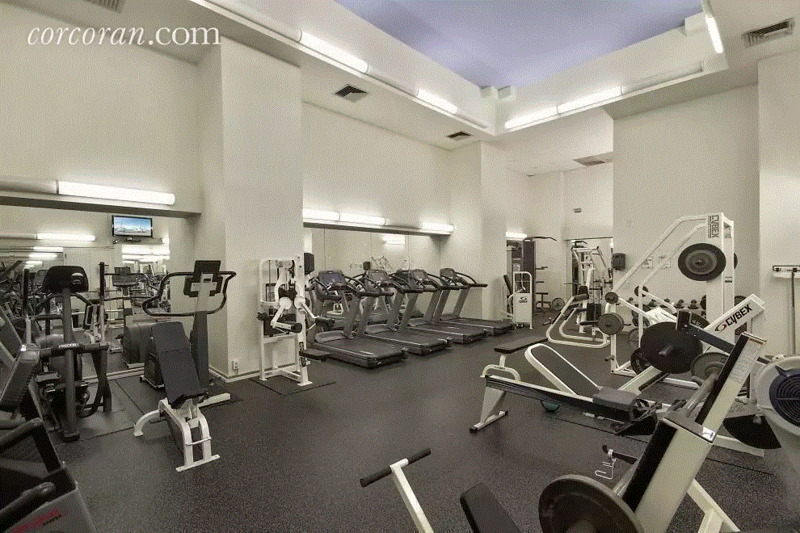 The apartment can also function as an ideal Manhattan pied-a-terre securely located within a white-glove building proximate to every convenience. 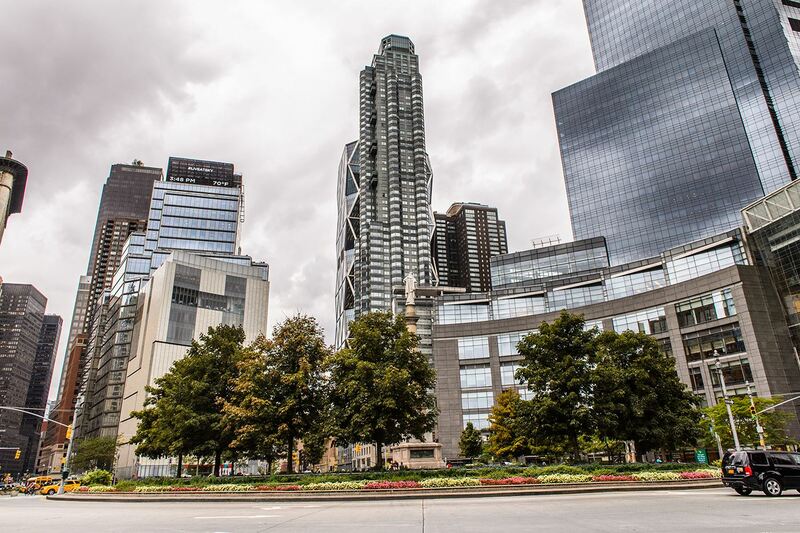 Most city landmarks are in full view as well as the entirety of the Park and Columbus Circle; a jaw-dropping seasonal perspective like no other. 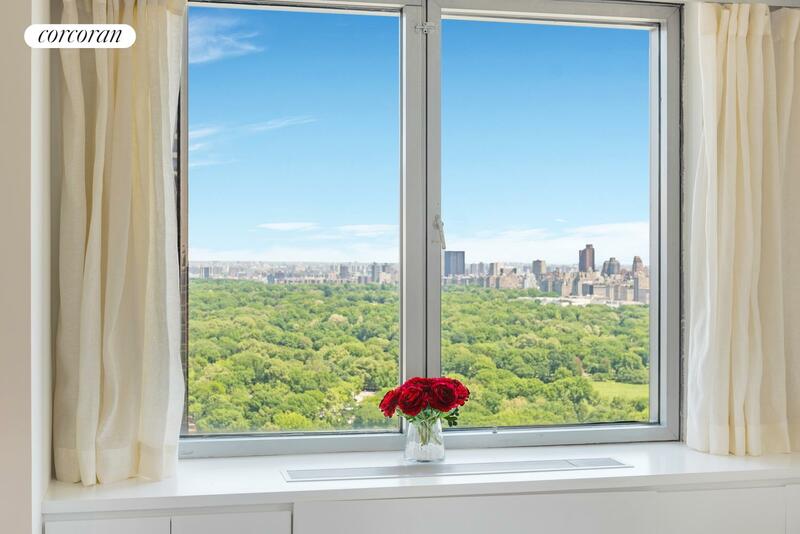 The impact of this spectacular vantage point is instantly realized through abundant picture windows from every room, drawing in beautiful natural light throughout the apartment and stunning sunrises from the east are guaranteed. 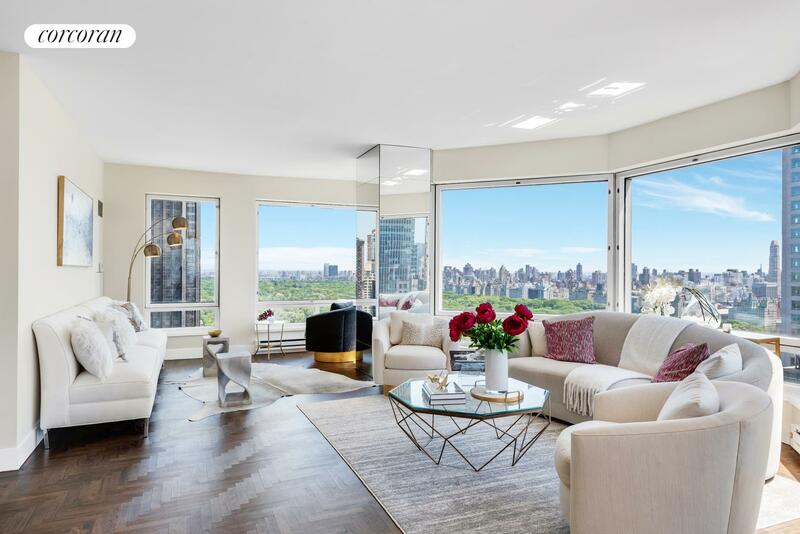 These spectacular vistas, combined with the luxury of full-service living and superior quality design and finishes, make this an incomparable residence. 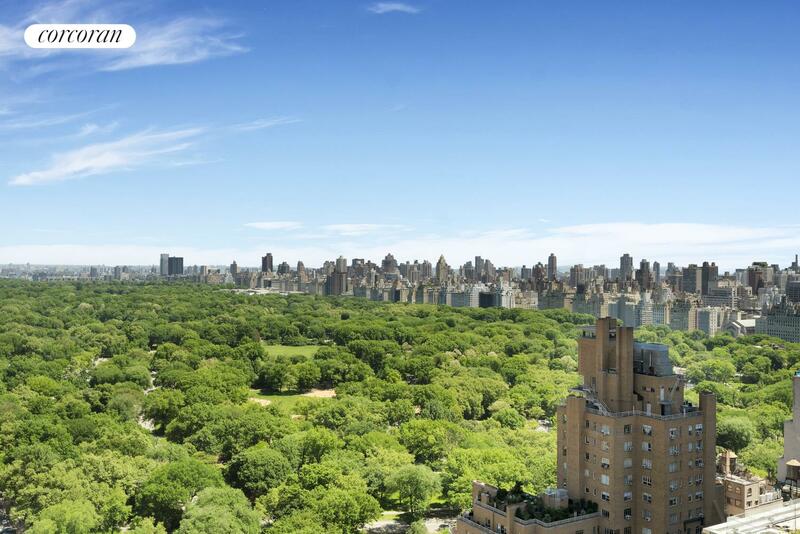 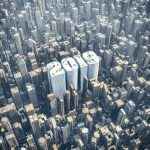 Living in 32C offers the homeowner a bird’s eye view of some of the most iconic NYC events including; the annual Macy’s Thanksgiving Day parade, the fireworks display on New Year’s Eve from Central Park, as well as the final sprint to the finish for the runners in the N.Y.C Marathon. 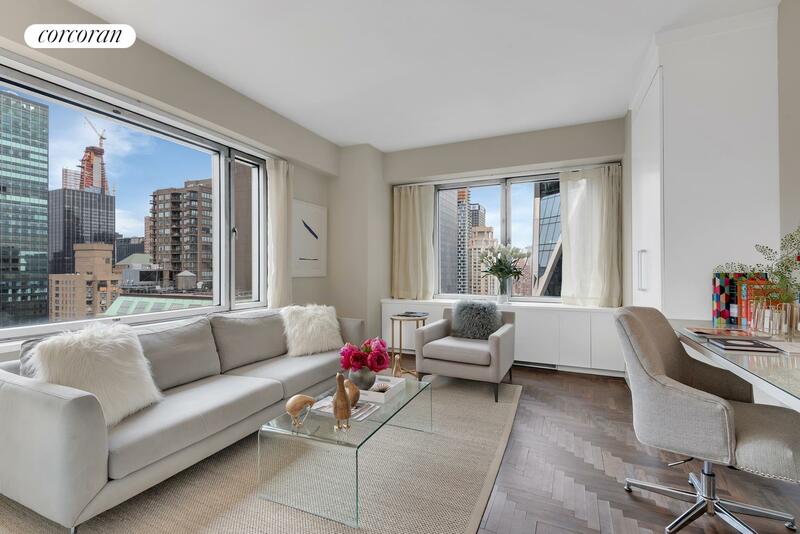 The elegant layout includes an expansive open loft-like formal expanse that offers 3 exposures and showcases aerial views of the city. 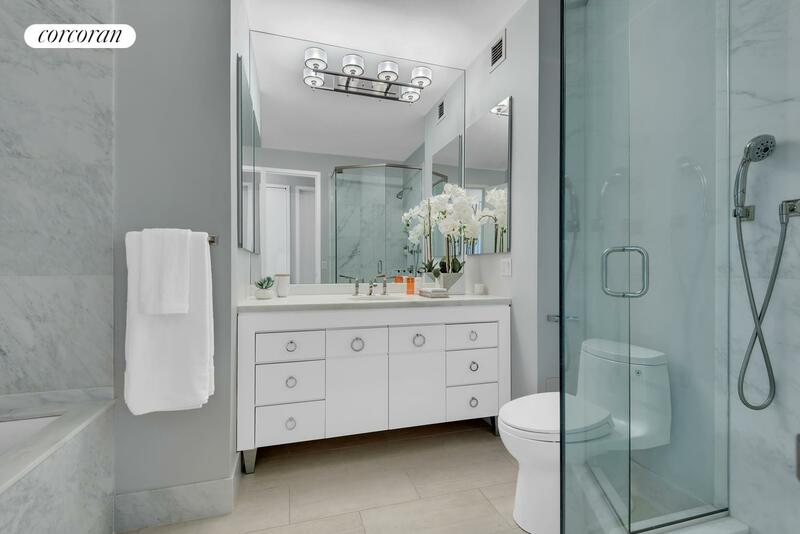 The split bedroom floor plan presents two spacious corner bedrooms, two luxurious marble baths, a beautifully renovated kitchen with high end stainless appliances and fine finishes, a gracious entry foyer, and plentiful custom closets. 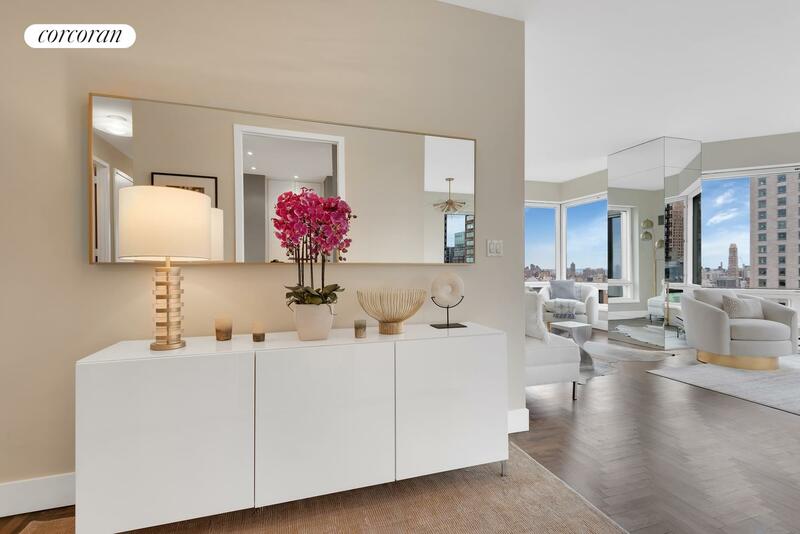 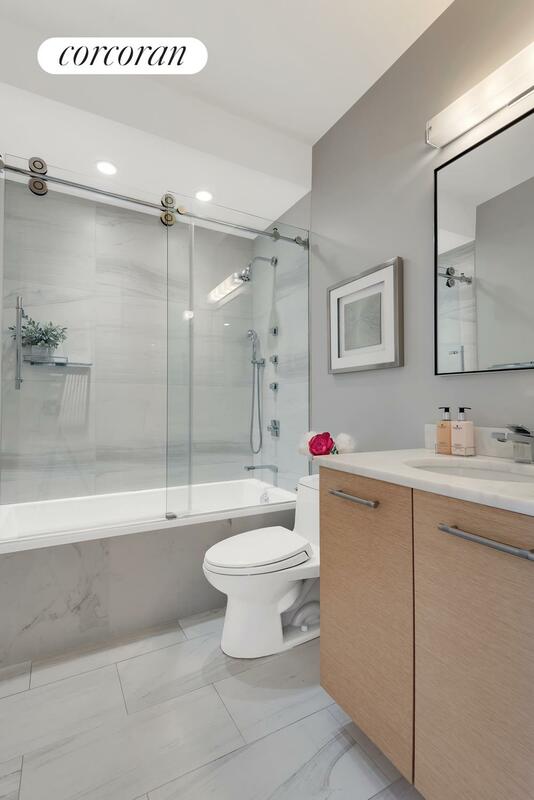 This stunning home features new HVAC units, rich hardwood herringbone floors, laundry and marble baths with deep-soaking Zuma tubs and Zucchetti fixtures.